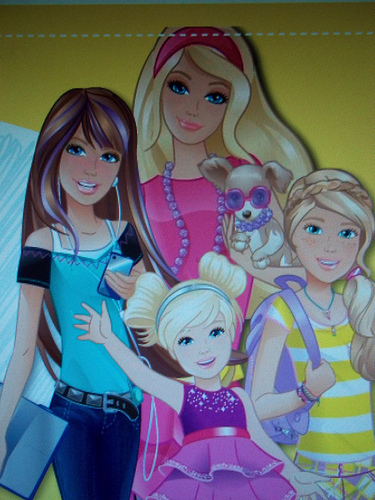 Barbie and her sisters. . Wallpaper and background images in the Barbie-Filme club tagged: barbie sisters. Excuse me! But how Barbie and her sisters connected with Barbie movies? I know, they appeared in some movies, but now they aren't connected with BMs. BTW; Skipper is brunette? OMKelly! I think they will appear on Perfect Christmas! Lol Barbiella! They can, but now- it's misplaced! And reported, mu-ha-ha!